€10.7 million invested in heritage assets as drivers of rural development through cultural tourism. The project is restoring two sites designated by UNESCO for their World Heritage value. These includes ancient Roman baths and old Christian Catacomb. Malta is one of the EU’s cultural gems and the islands are home to ten sites that are designated by the World Heritage organisation UNESCO for their international importance. 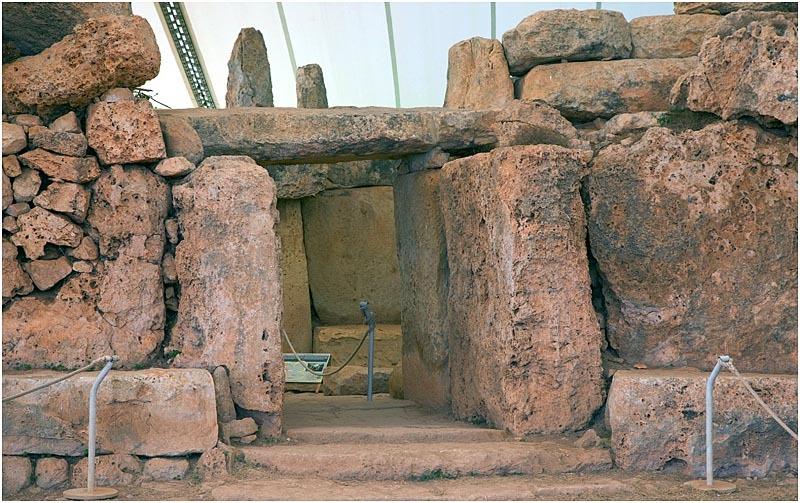 These include well preserved relics from ancient European civilisations and prehistoric times. Maltese rural areas are well endowed with such high quality heritage sites which, when managed effectively, can help to attract considerable revenue for rural communities from tourist income. The project intends to study, research, conserve and safeguard two main sites as the Roman baths of Għajn Tuffieħa in Mgarr and two segments of the Ta` Bistra paleochristian Catacombs in Mosta. Outcomes aim to create a better understanding of the sites/areas involved as well as to understand the environmental conservation requirements of the site in order to ensure their long-term value as a heritage assets and rural development resources. Actions co-funded by the EAFRD project include a series of preparatory studies as well as the development of Interpretation areas, access pathways, archaeological covers to protect the mosaics, interpretative aids and visitor facilities. The project will be completed in late 2012. When it opens its doors to the public it will provide a new cultural tourism attraction for this part of rural Malta which will create knock-on opportunities for local businesses who will be able to take advantage of the new tourism trade. Beneficial educational outcomes will also flow from the project for local communities and visitors as well. Cultural heritage assets can act as useful focus points and 'magnets' for developing rural tourism sectors.